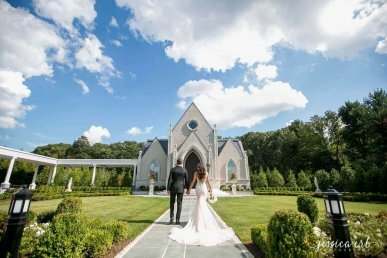 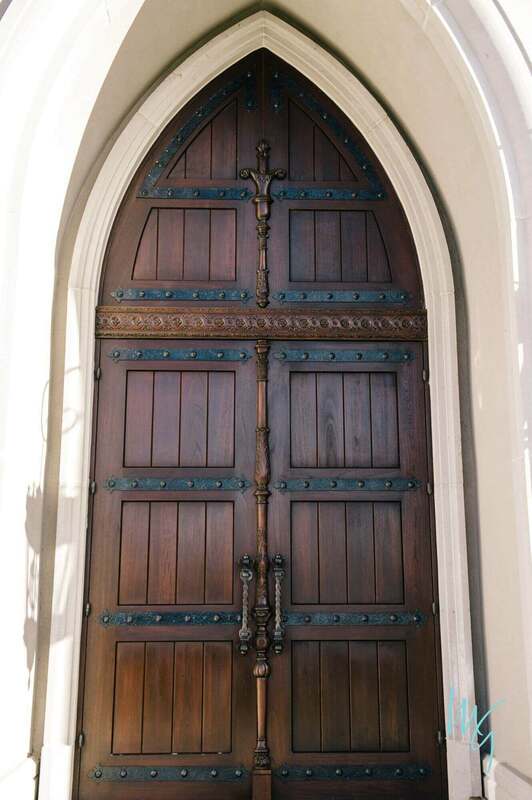 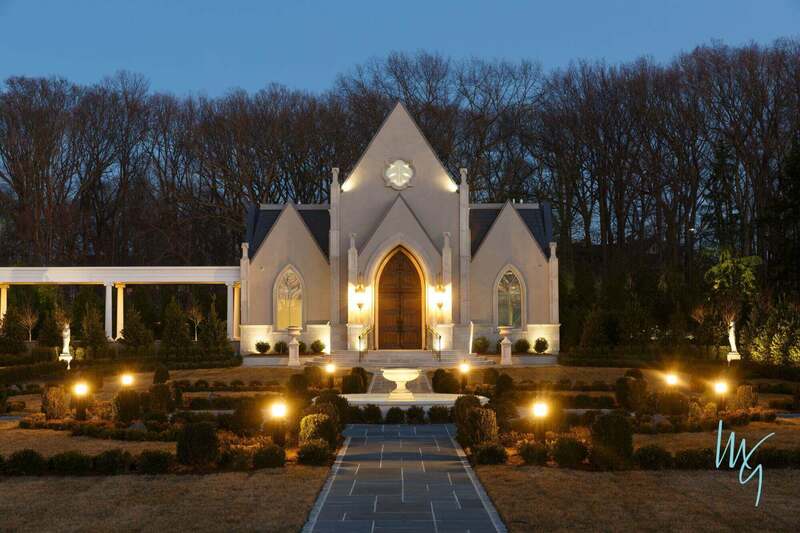 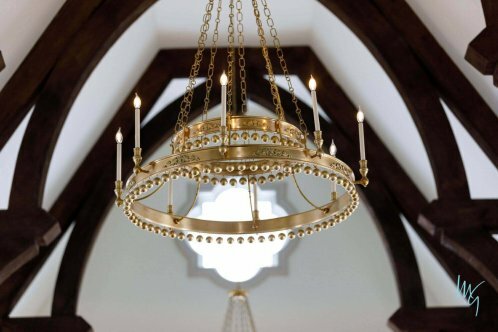 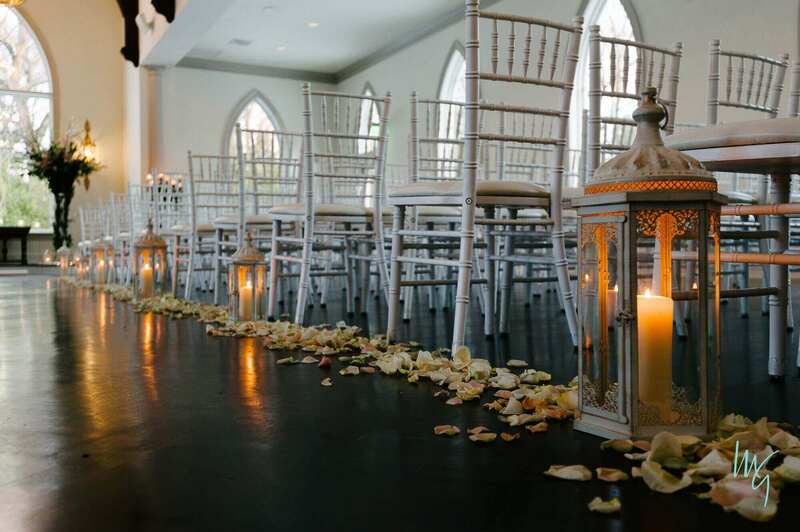 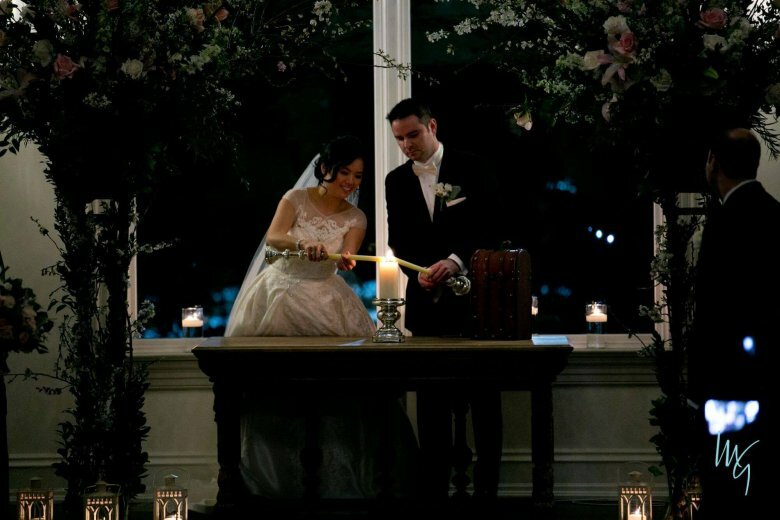 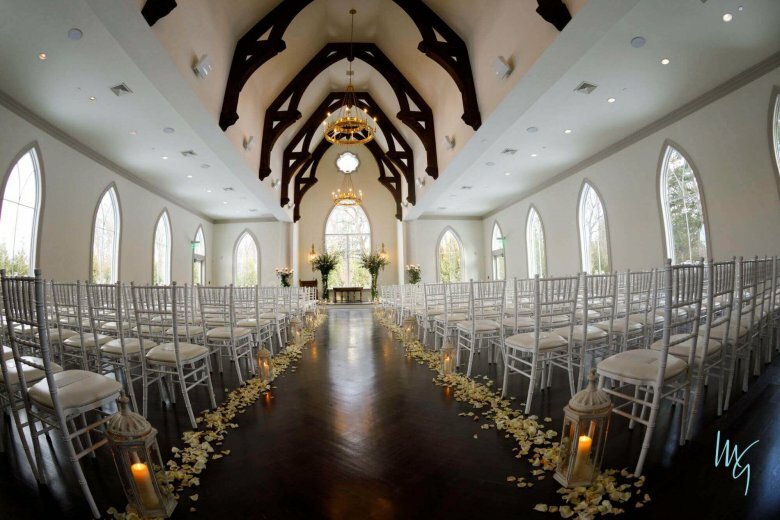 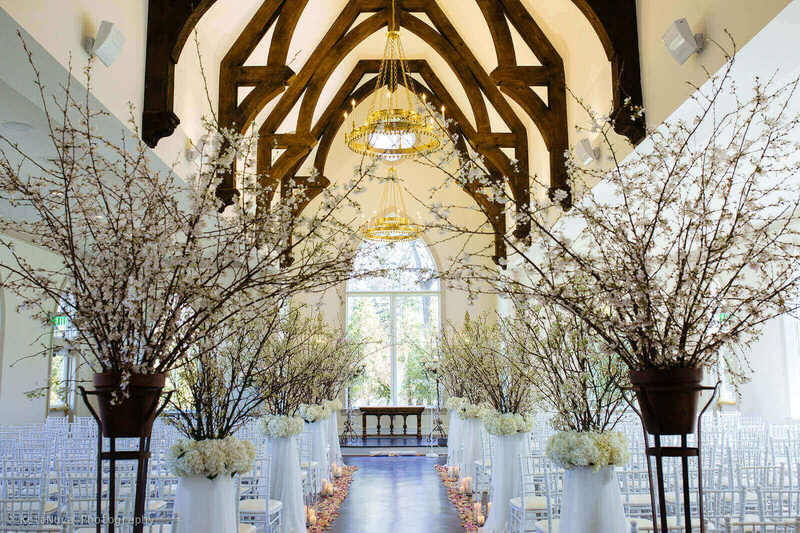 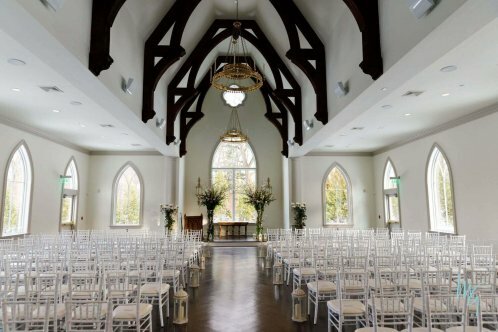 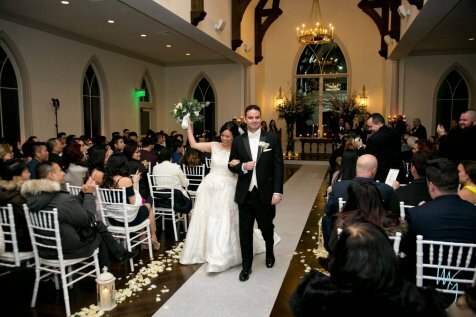 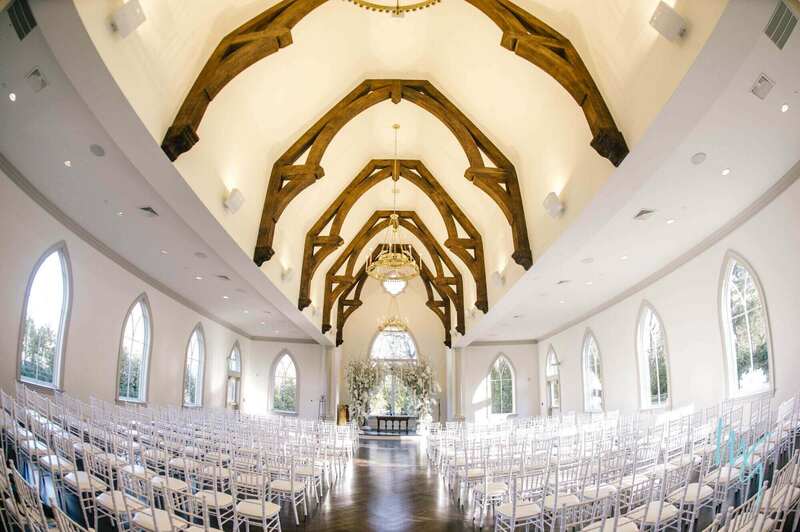 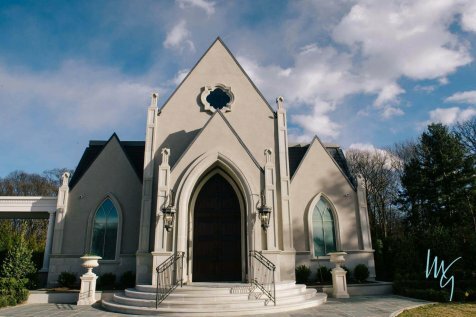 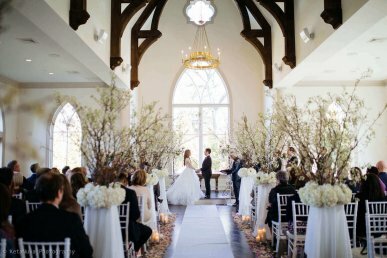 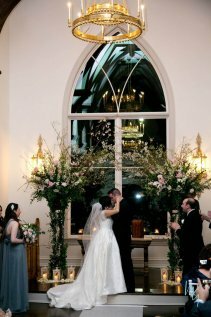 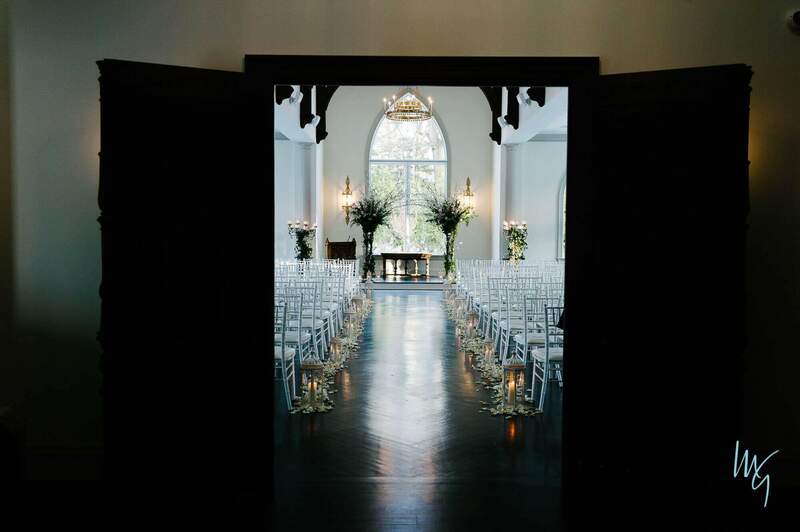 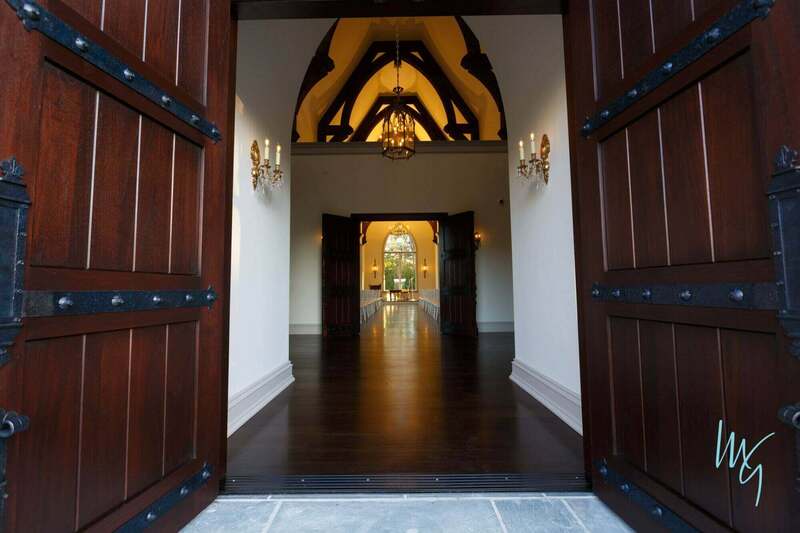 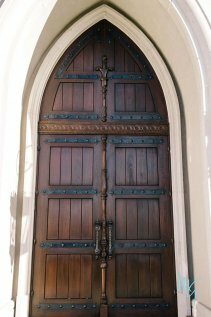 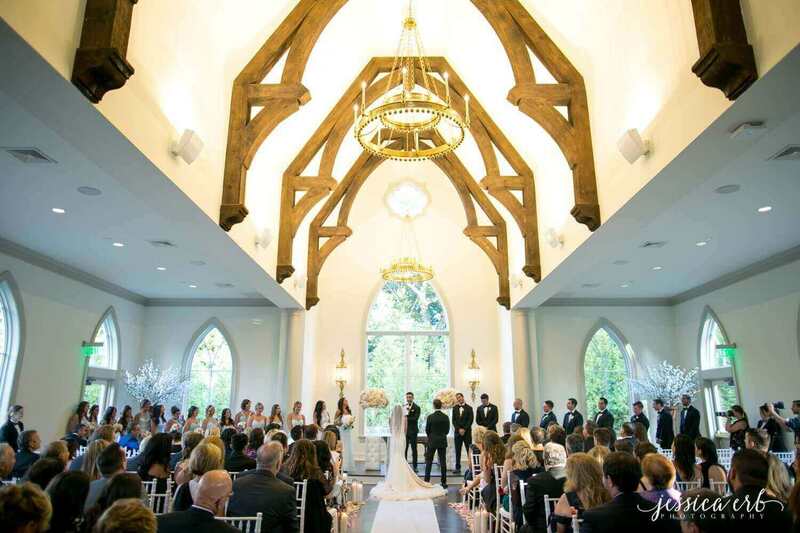 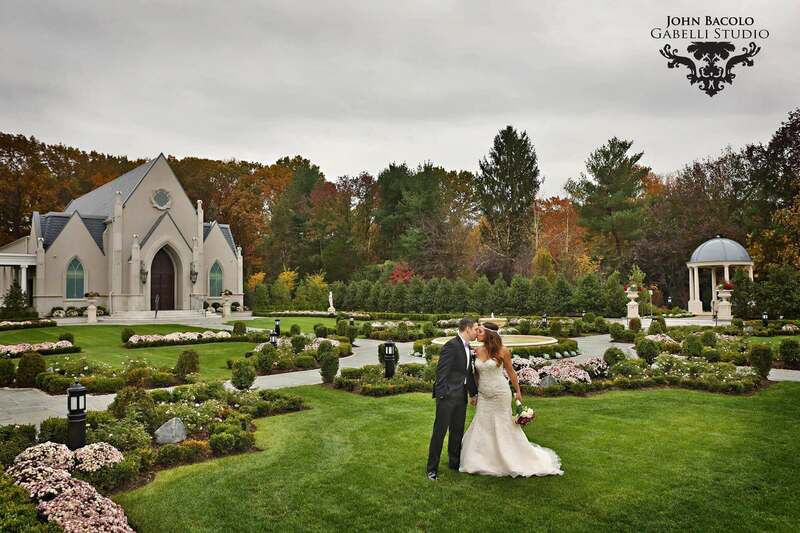 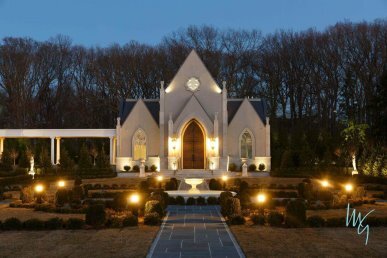 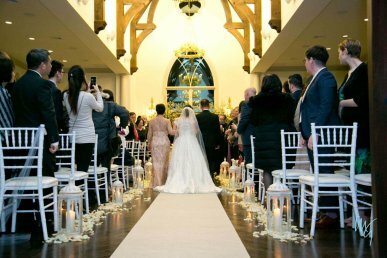 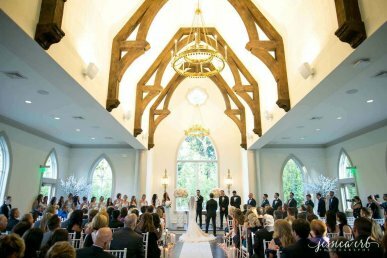 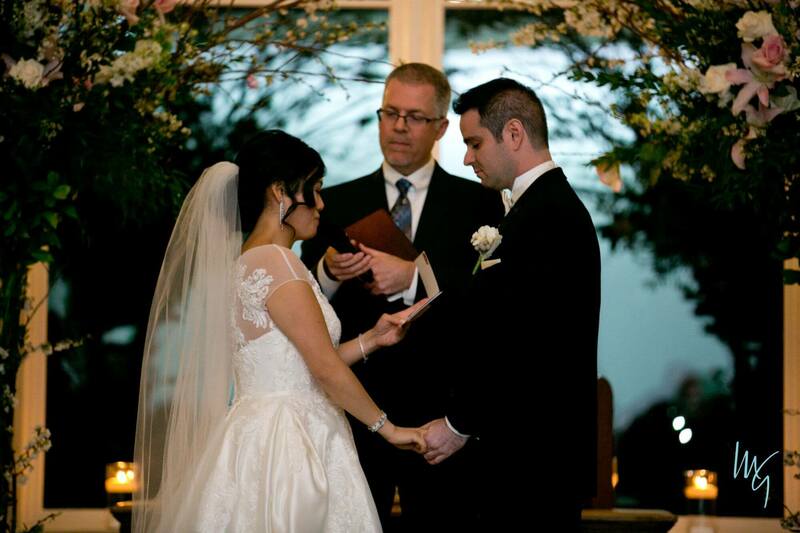 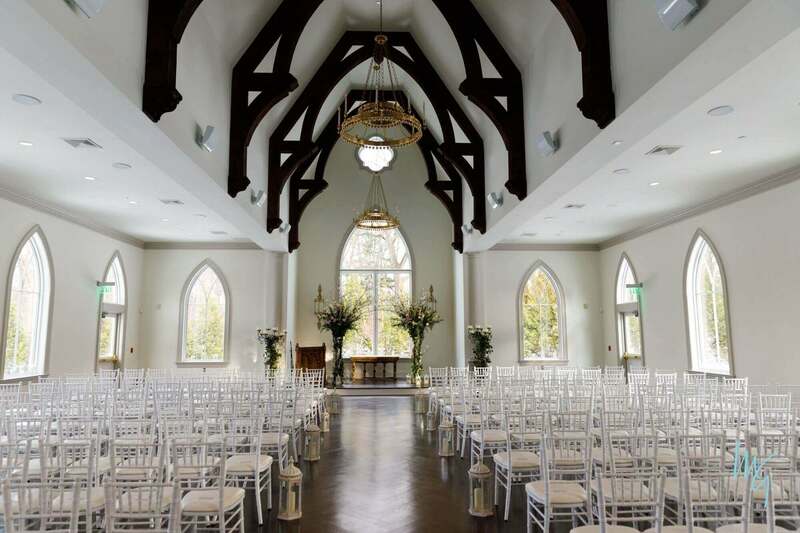 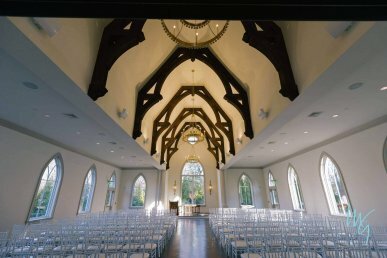 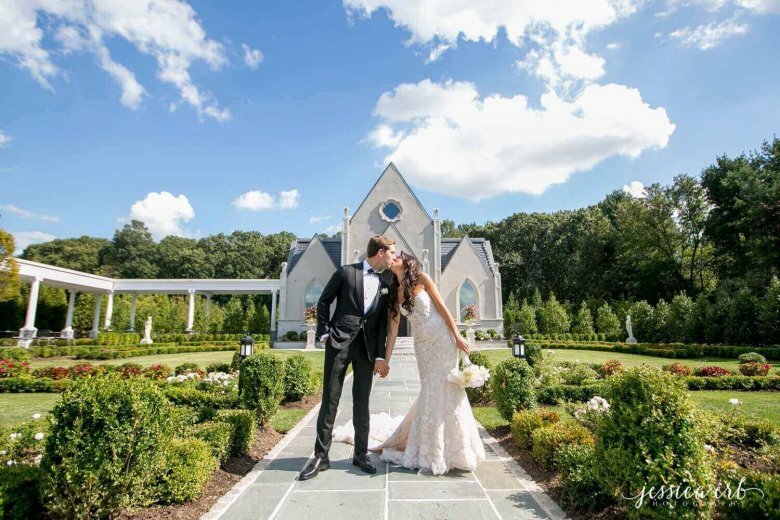 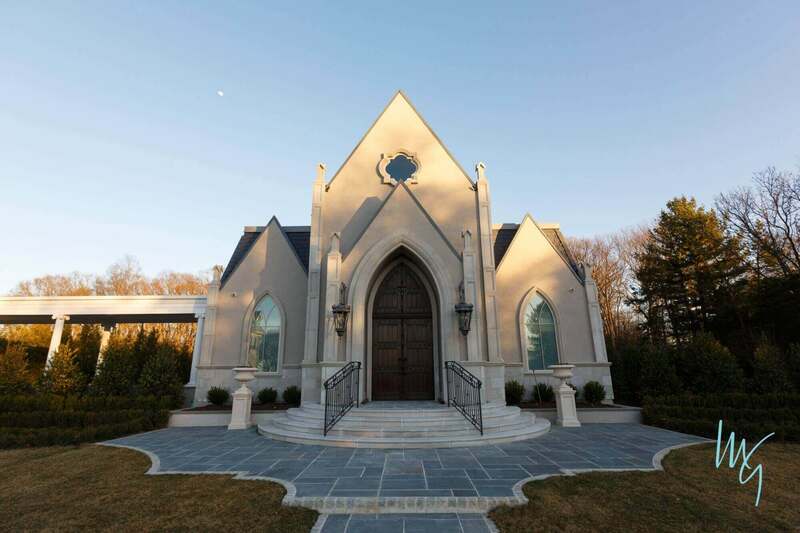 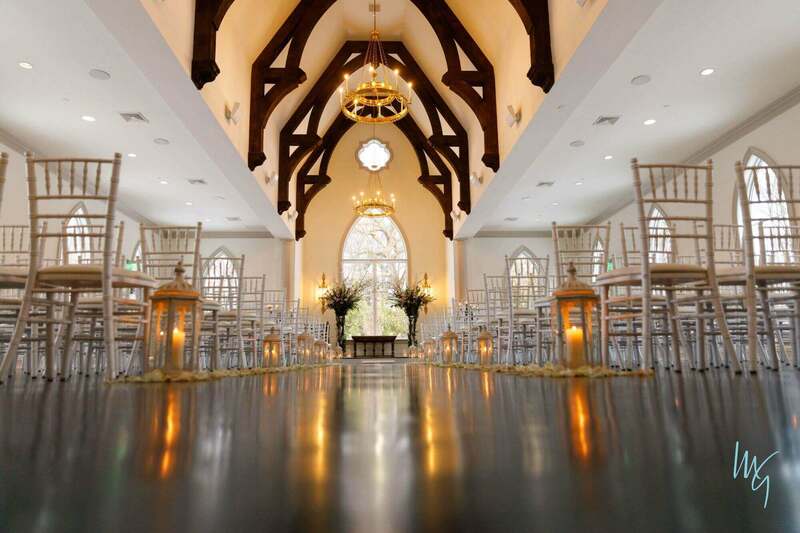 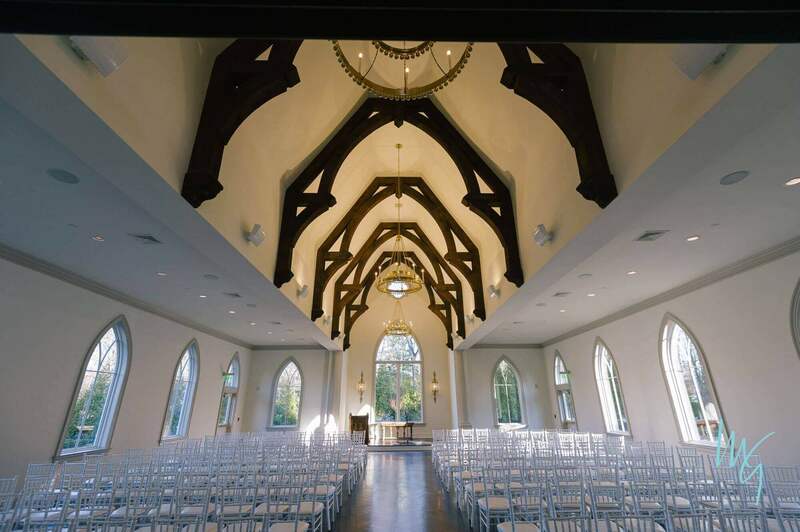 The chic chapel at the Park Chateau Estate is the perfect place to blend elegance and tradition on your wedding day. 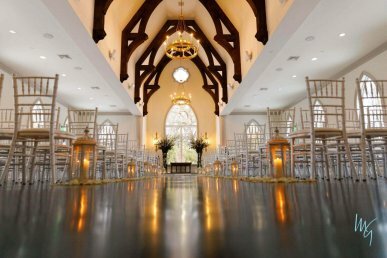 Contact one of our planners to find out your decorating options and availability. 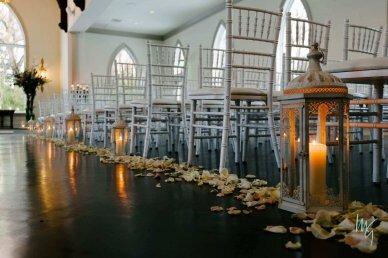 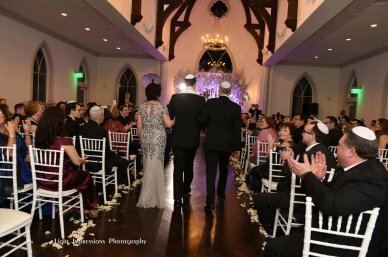 Once you’ve planned your perfect wedding ceremony, take a look at our top rated cuisine to get ideas for your celebratory meal. 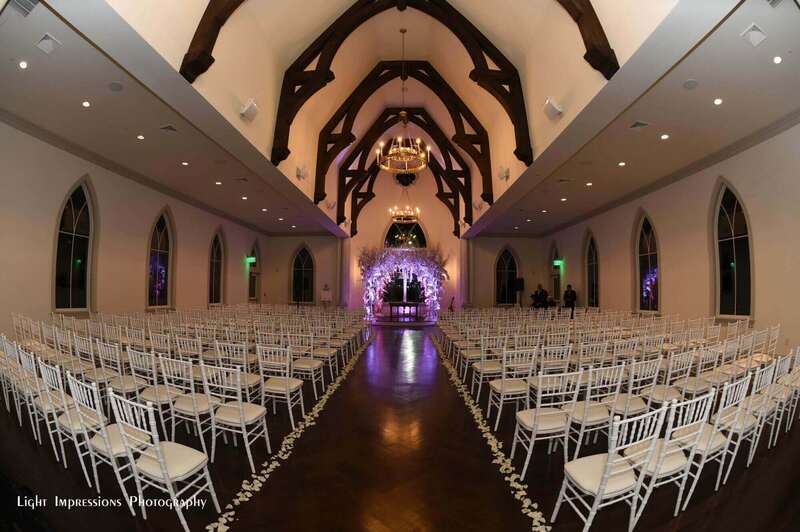 And, check out our ballroom to see the space you can dance the night away with your loved ones.